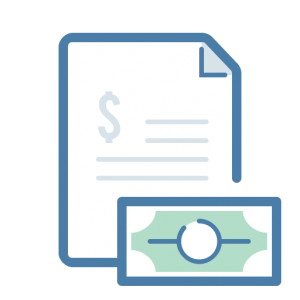 In this course you’ll learn how to put together your note and REO deals. You’ll learn how to overcome the basic objections that bankers will throw at you. You’ll learn about buyer and seller representation and how and when to use each. You’ll learn about the responsibilities of buyer and seller reps. If you’re just starting out and you’re trying to figure out where you fit in then this course will help you with that. We’ll walk you through how a deal goes together in terms of timeline and each step along the way so that you know exactly what to expect and when. We provide you with 11 essential starter deal forms that cover most any situation you may find yourself in. We teach you how and when to use each form in your deals. In the final chapter we show you how to ‘scrub’ a ‘tape’ which is a list of assets in a spreadsheet format that many lenders use when selling bulk assets or pools of notes. Join the Academy to get access to this course.